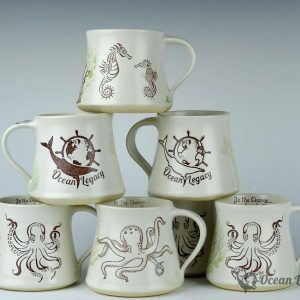 The Upcycle Challenge is an annual event which allows people of all ages to come to Canada’s only Ocean Plastic Education and Innovation Centre to learn about the effects of plastic pollution first hand by helping us sort selected marine debris materials while learning about plastics in our oceans. 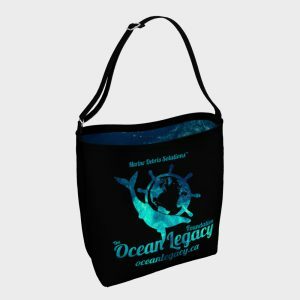 This unique opportunity teaches about the effects of resource consumption, ocean conservation, the implications of plastic pollution and sustainable technologies. In 2015, we were able to purchase a small scale plastic to fuel machine that can convert plastic pollution back into a light crude oil on-site. This offers individuals an incredible opportunity to learn about revolutionary sustainable technologies for waste management but also gets everyone creatively thinking about solutions to our waste management systems. Ultimately, the goal is to foster an environment which can begin to transform people’s understanding around what they consider waste into materials that are treated as a resource. 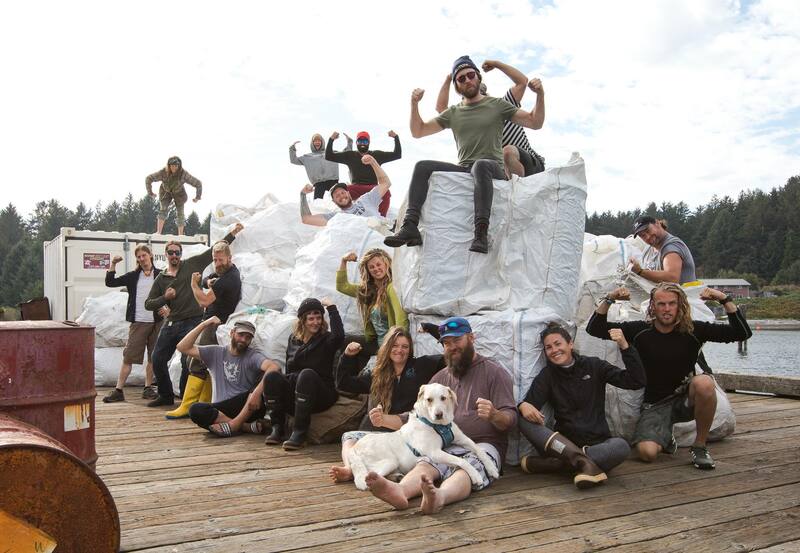 Over the spring and summer of 2018 marine debris and driftage items were recovered from the remote wilderness of Vancouver Island, the Gulf Islands, Sunshine Coast and the East Coast of Vancouver Island. 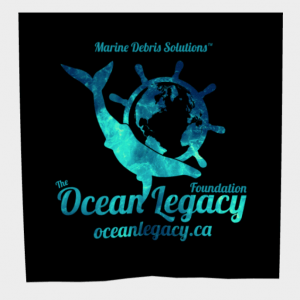 During this time hundreds of volunteers and sponsors contributed to large scale cleanup operations to remove marine debris and driftage from Canadian shorelines. Tonnes of these materials have been transported to our new warehouse located in Delta, BC.